Unfortunately, Mr. Daughtry was unable to remain concentrated on the job at hand and had his employees set the explosive in the wrong building, leading to the demolition of an entirely occupied 36-apartment building. Fortunately, there was no one inside at the time, but the mistake has left dozens of families homeless and caused over $4.5 million in damage. 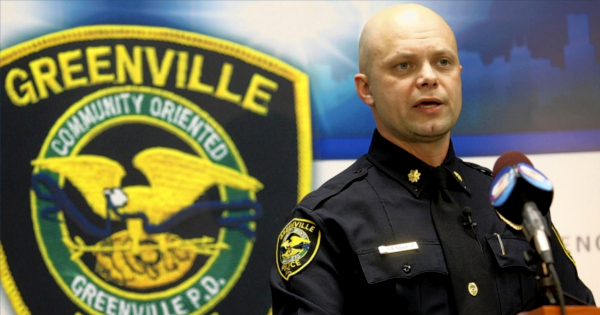 Greenville Police Department spokesman Lieutenant Gary Walters commented the incident in a press conference a few hours after the arrest. Lieutenant Walters says the accused was so drunk at the time of his arrest that he vomited several times in the patrol car on the way to the station, before falling asleep. Marty Daughtry now faces a total of 98 criminal charges, including 79 charges of criminal neglect endangering the life of others, on for each of the destroyed building’s tenants. If found guilty on all charges, he could face a fine of $3,450,000 and a sentence of up to 425 years in prison. He is expected to appear in court in March for the beginning of his trial. 2 Comments on "Drunk demolition worker arrested after blowing up the wrong building"
A man makes a mistake and must go to jail for 425 years. But Monsanto spills their products… and nothing happens??? Is this a democracy? 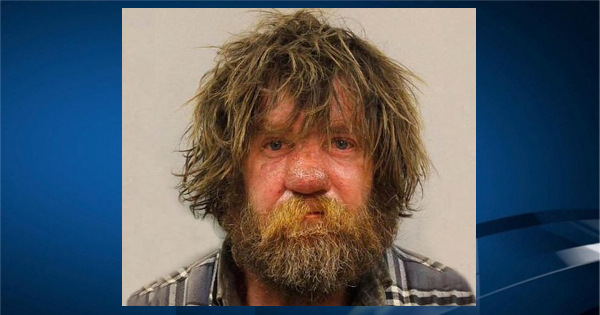 Guy that blew up building he use to live in Nashville was homeless a drunk and nasty omg yuck city.